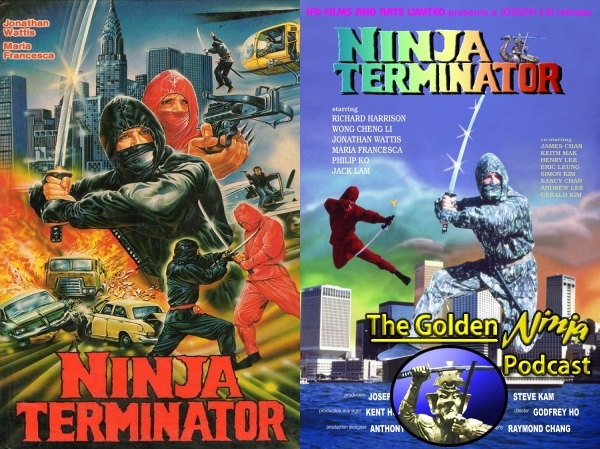 Witness the bloody struggle of the search for the force of the golden ninja warrior. A spectacular story of betrayal and lust with supreme power of ninja technique. The weapons, the combat and the intrigue into the heartstopping world of the ninja empire. Hey there, I am the uploader as well as the editor of the Ninja Operation: Knight and Warrior restoration. I only ever uploaded it on YouTube because I was too lazy to figure out how to distribute the original video file, haha. Interesting that it’s made its way to torrent sites, although they should have tried contacting me about it so I could give them the original, full quality video encode. I know in essence all I did was cobble together compressed video of a 1980s ninja action movie from Hong Kong that I have zero legal ownership of, but even so I put time and effort into that “restoration” so I kind of hope other people aren’t taking credit for it. And for being so generous to share it, we thank you and once we cover it on the show we’ll be sure to give you a shoutout! Thank you very much! We just recorded episode 2!